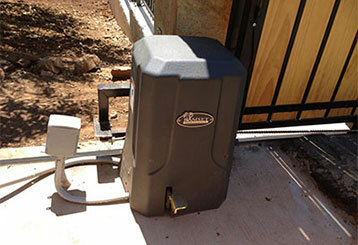 This expert blog deals with all kinds of topics related to both commercial and residential gates. Every home and business owner can learn something useful from it. Swing gates are often discussed in comparison to sliding gates. Click here to learn about a few of the main differences between the two types. 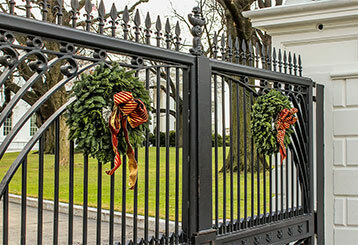 Holiday cheer starts right outside your home, so this year, don’t neglect your gate! Read more about our Christmas decorations ideas here. There are several ways for you to increase the lifespan of your automatic gate, most of which require very minimal effort on your part. Read on to learn more about them. Click here to learn about some of the most common gate malfunctions that will require professional attention as soon as possible. 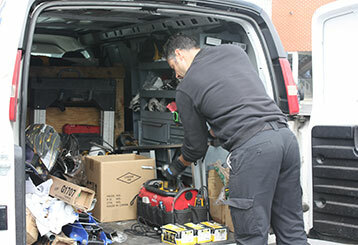 Our experts are ready and willing. 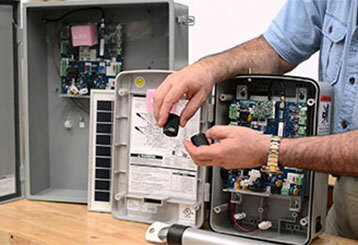 Every home and business owner who's looking for ways to keep their gate systems in an optimal condition could learn something from this informative blog post. 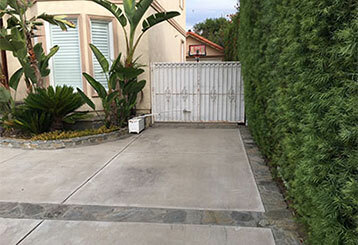 Making sure your gate is safe to use may seem like an obvious statement, but many home and business owners tend to neglect this important and simple test. 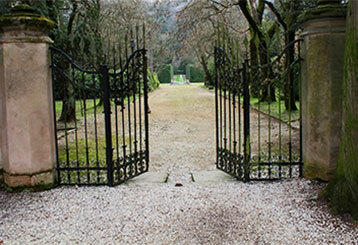 Read on to learn why you should be routinely checking your gate.